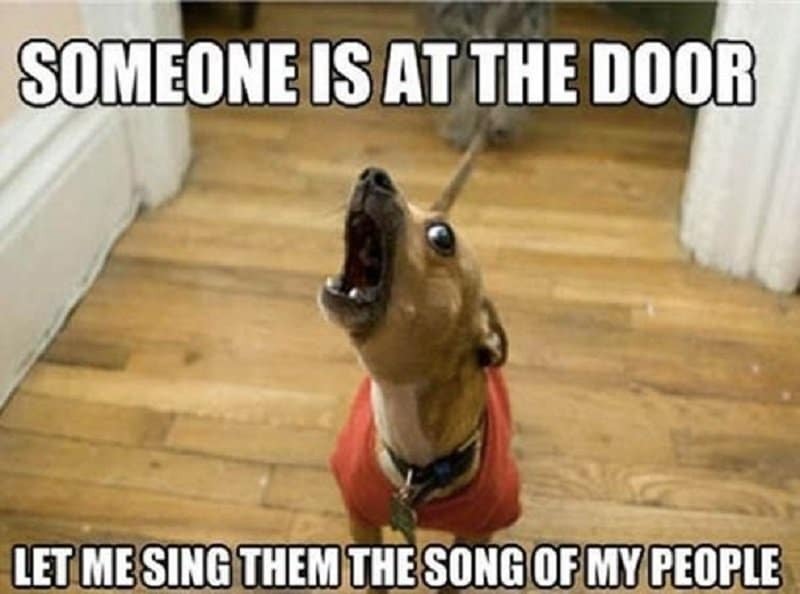 There is nothing better than being greeted at the door by a dog who just wants to say hi really badly! 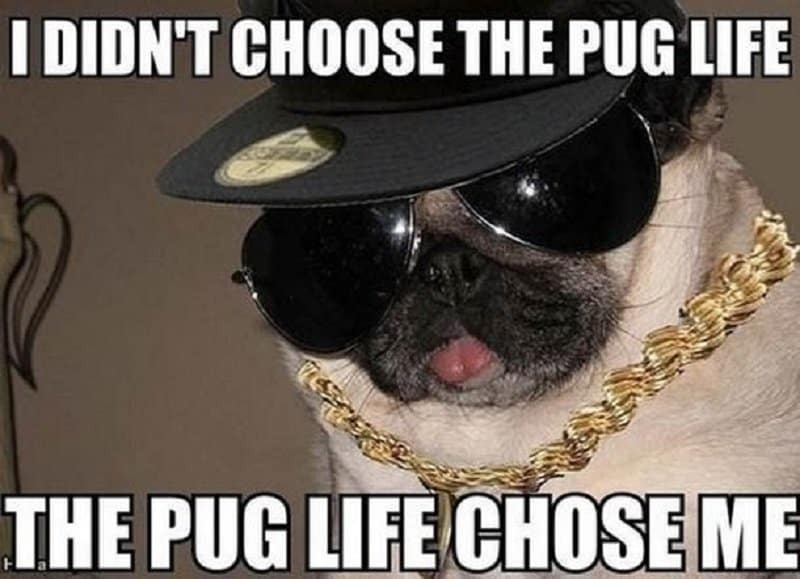 Its hard to live the pug life, but some dogs just wear it proudly. 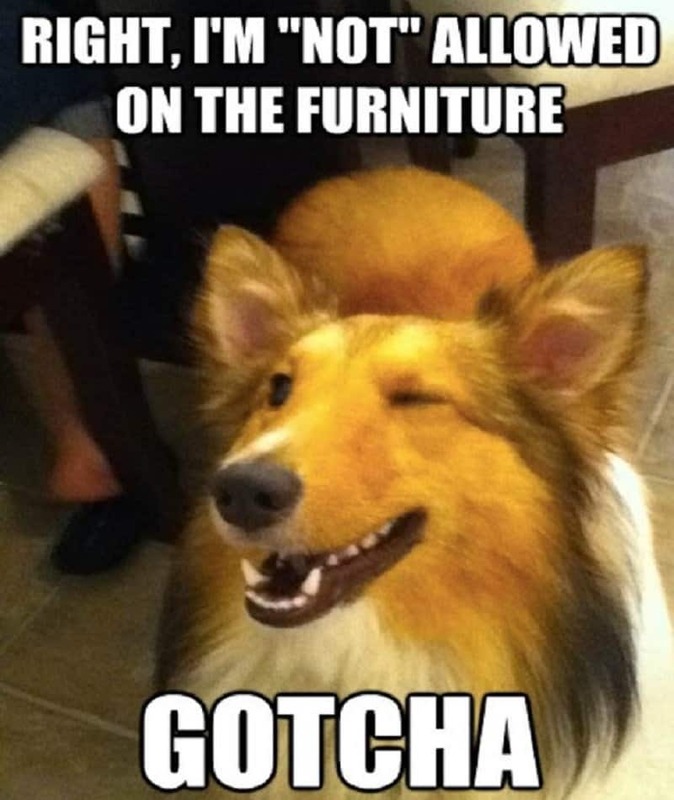 You might train your dog all you want, but your furniture is going to get peed on at some point. 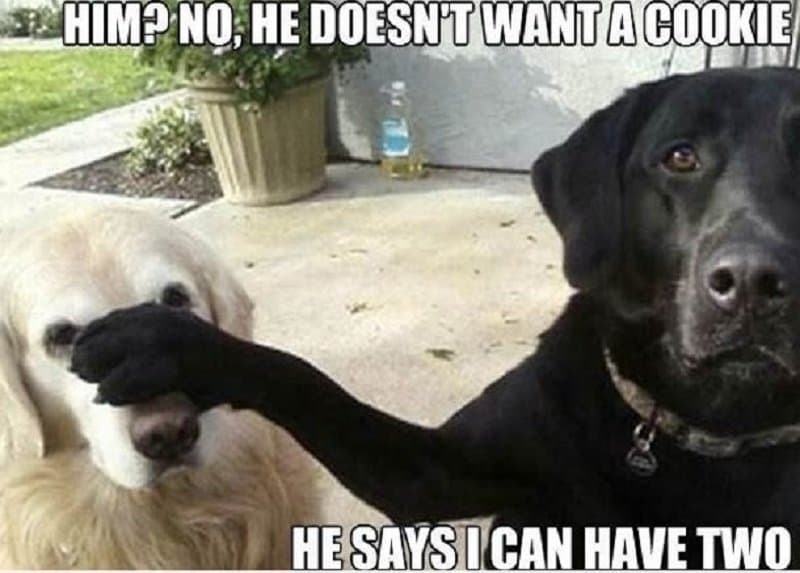 Just like people, some dogs like to speak for others when there is a cookie involved. 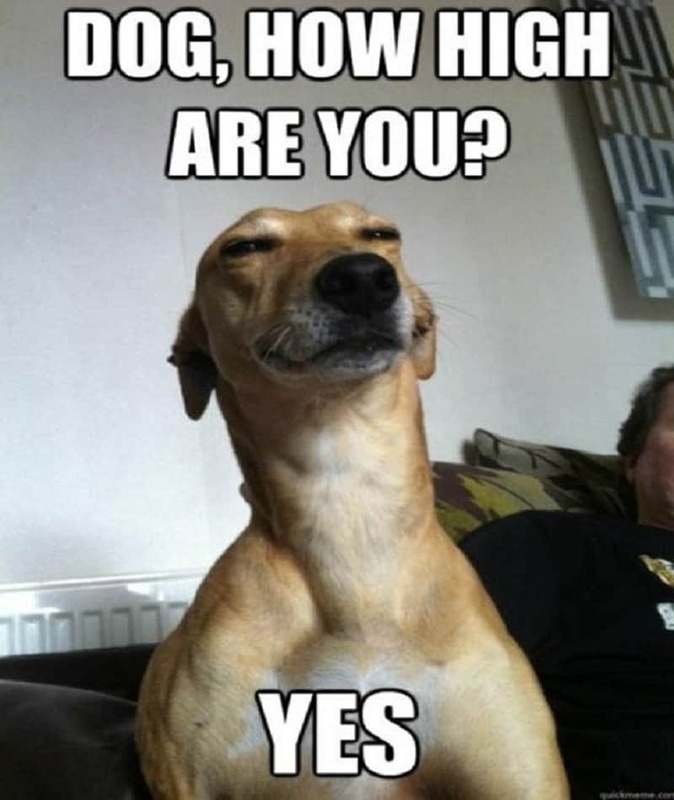 Don’t you just hate it when you are so high that you can’t even open your eyes and every question becomes a yes or no question! 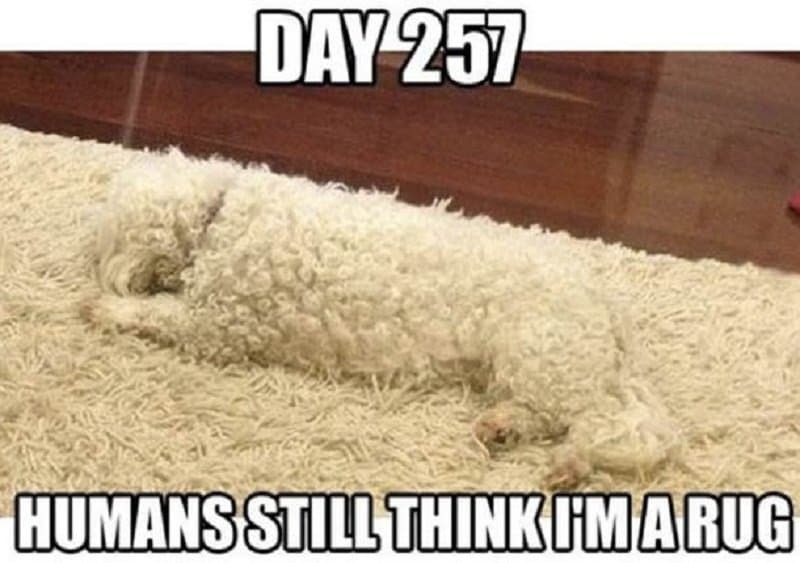 If you are a dog, a good way to secure a comfortable home is to blend into the surroundings naturally. 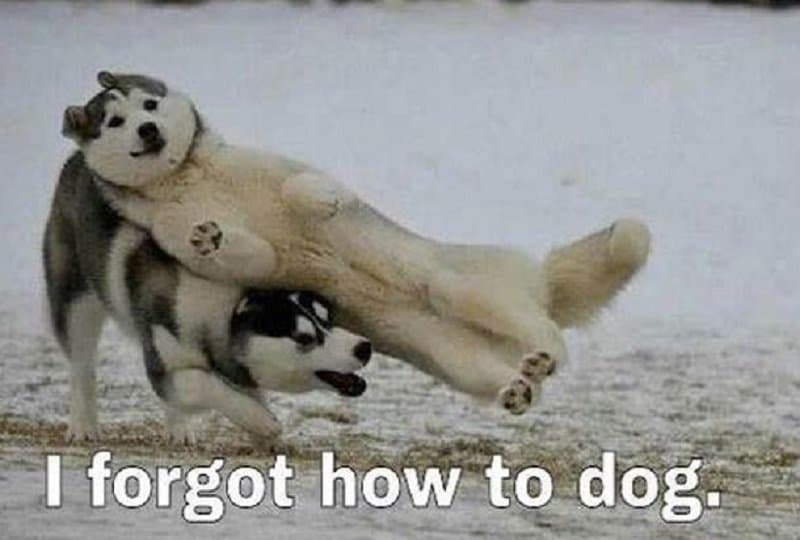 This dog is clearly an expert at that. 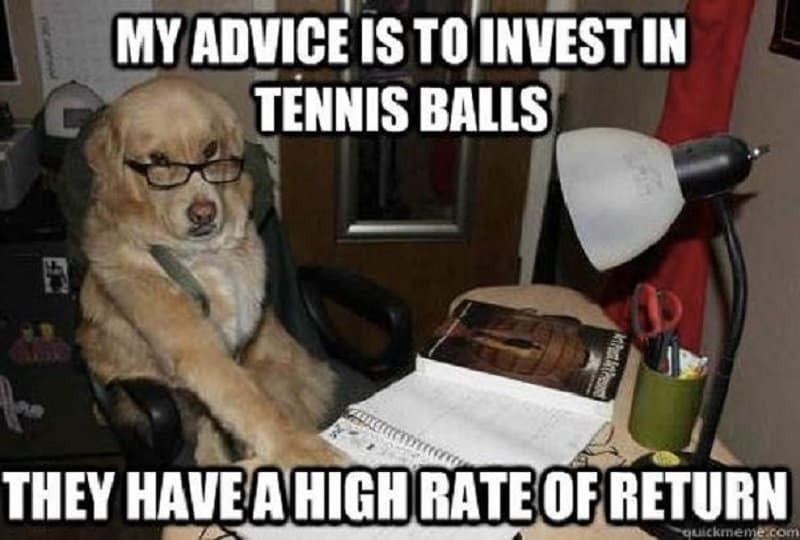 This financial advisor has the right idea. Tennis balls is definitely the kind of investment he can sink his teeth into. 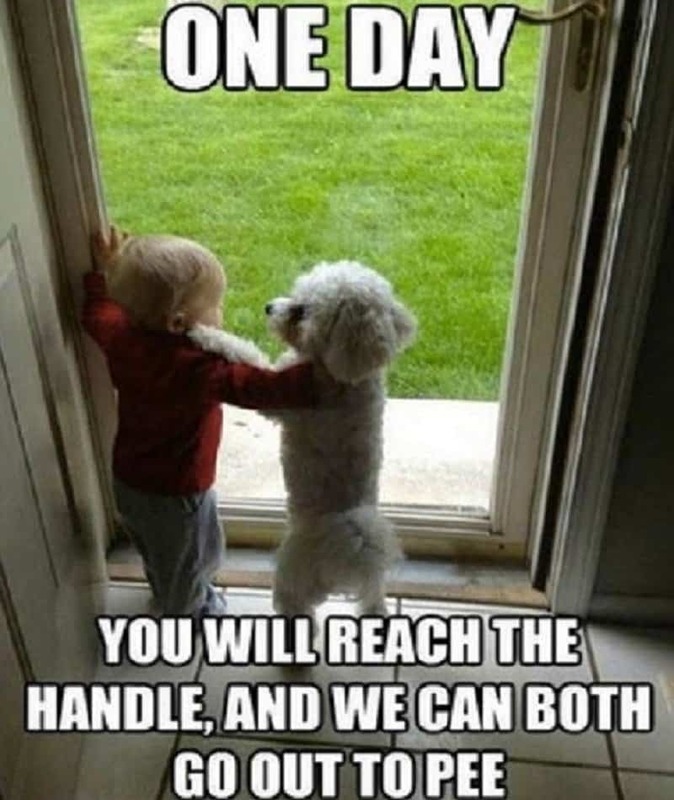 Dogs depend on you for almost everything in their life. 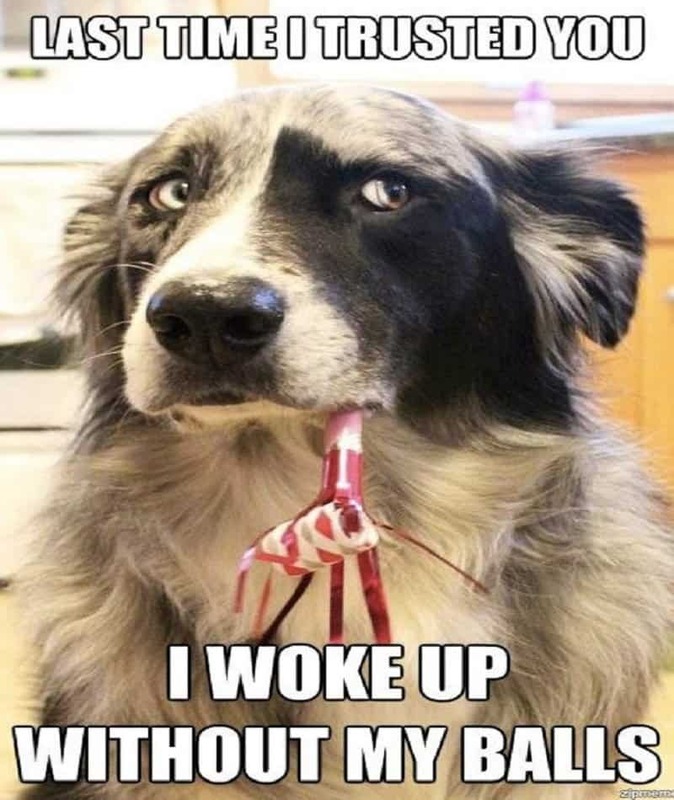 It isn’t nice to betray their trust and have them neutered without their permission.